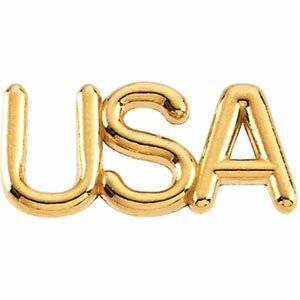 Show your love and support of America with this lapel pin. Comes in 14k Yellow or White Gold. 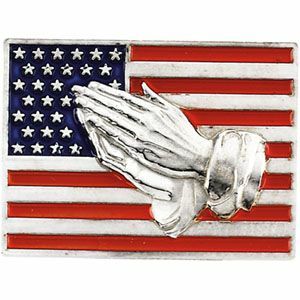 Show your support of our troops and our freedoms with this beautiful lapel pin. Available in 14k Yellow or White Gold. 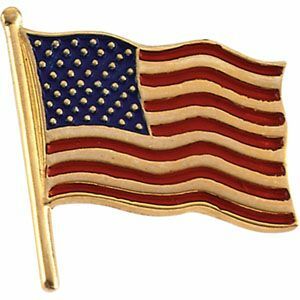 Show your love and support of America with this lapel pin. Available in 14k Yellow or 14k White Gold. 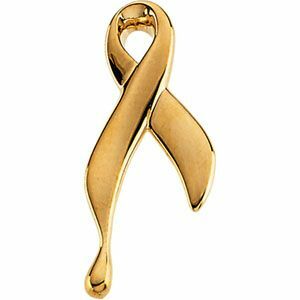 Show your support of our troops and our freedoms with this beautiful lapel pin. 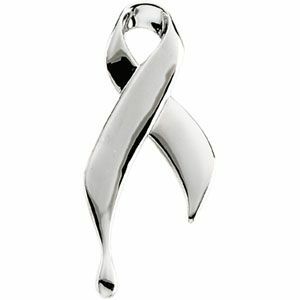 Show your support of our troops and our freedoms with this beautiful sterling silver lapel pin. Available in 19.5mm x 8.5mm or 26mm x 11.5mm. 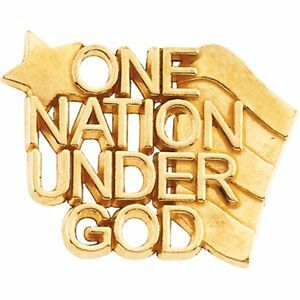 Show your support of our troops and our freedoms with this beautiful lapel pin. Available in 0.925 Sterling Silver, 10k Yellow Gold, 14k Yellow Gold or 14k White Gold.